Just added to my kit. Sweet! Taken with my Sigma 30mm f/1.4 prime. 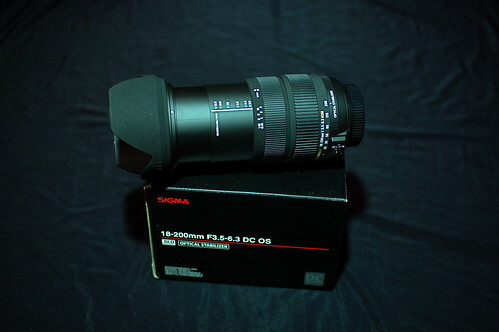 Both these lenses autofocus on the Nikon D40.